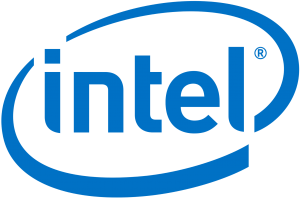 Explore server solutions from trusted OEMs. With Dell EMC you can achieve the best performance, security and cost advantages of a hybrid infrastructure with the industry’s #1 servers. Dell EMC PowerEdge Servers have 40% less unplanned downtime and up to 30% fewer application errors than comparable servers. Cisco UCS server solutions combine industry- standard, x86-architecture servers with networking and storage access into a single unified system. Cisco servers bring increased productivity, a reduced total cost of ownership, and scalability into your data center. HPE carries an impressive portfolio of software-defined, cloud-enabled enterprise servers and systems that help you operate at business speed. Level up your performance and discover why HPE is among the world leaders in server solutions. 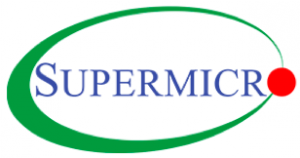 Their proven high level of quality and performance have earned Supermicro a reputation as a true leader in the high-end server industry. See for yourself why Supermicro servers solutions have such an impressive track record.